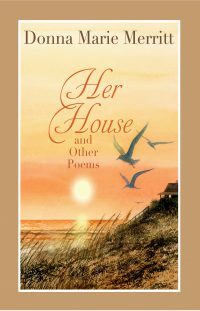 The author of the Poetry for Tough Times series (Avalon Press) offers a wider range of poems in this collection, celebrating life, nature, and love. This cover, designed by the artist Wendell Minor graces the front of this book by Donna Marie Merritt. 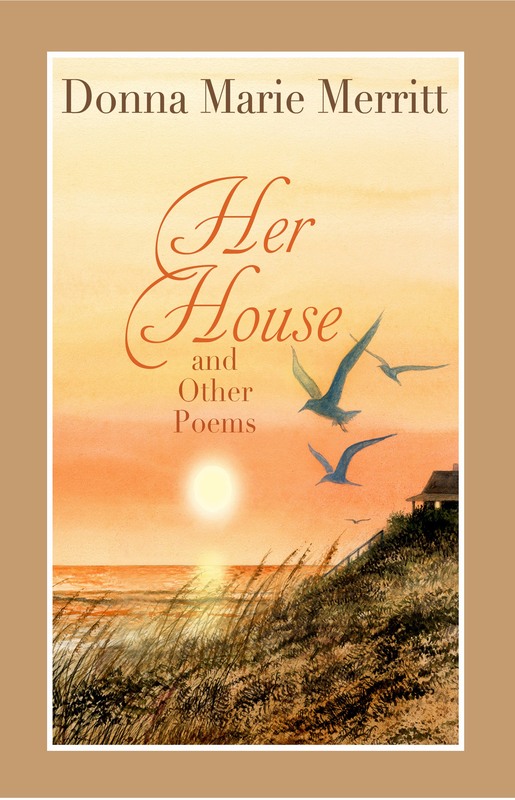 Wendell’s art has been featured on the covers of books by Pat Conroy, Barbara Delinsky, David McCullough, Nora Roberts, Jodi Picault and many more.